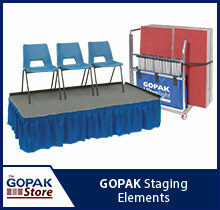 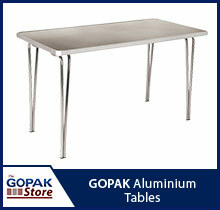 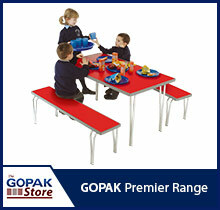 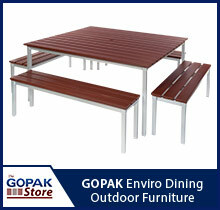 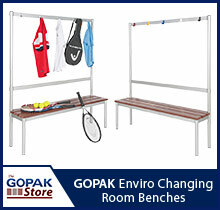 GOPAK Ltd established in 1954 is the UK's market leader in the design, manufacture and supply of lightweight aluminium folding tables available in a variety of sizes to suit any budget and requirement. 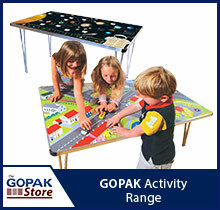 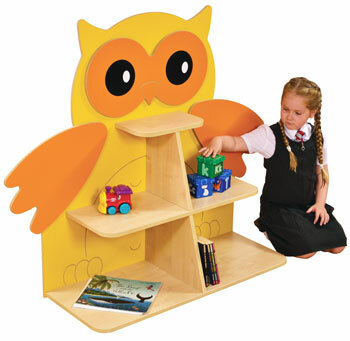 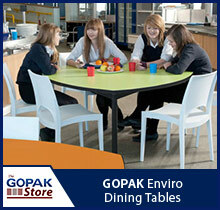 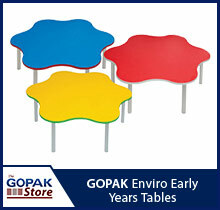 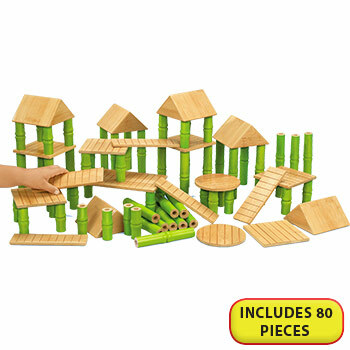 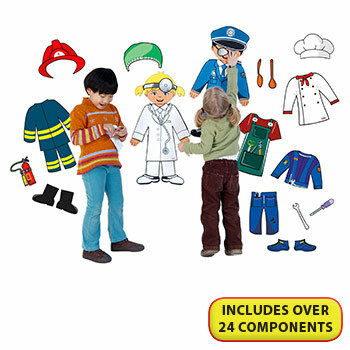 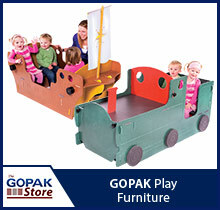 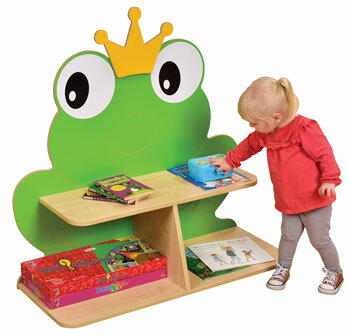 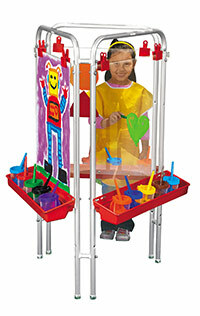 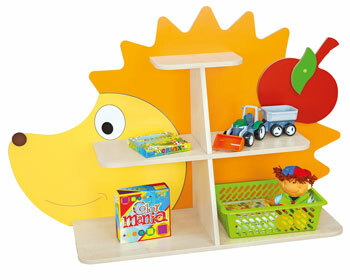 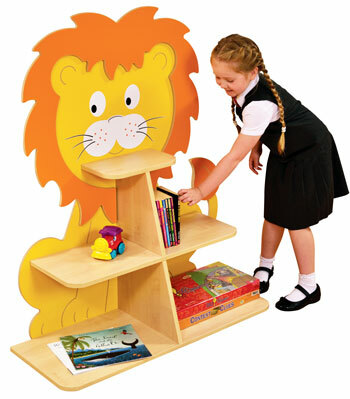 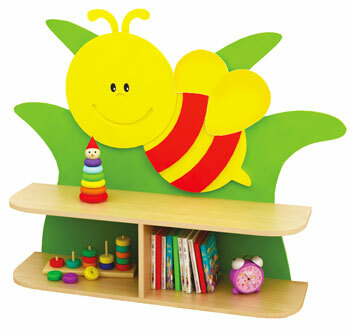 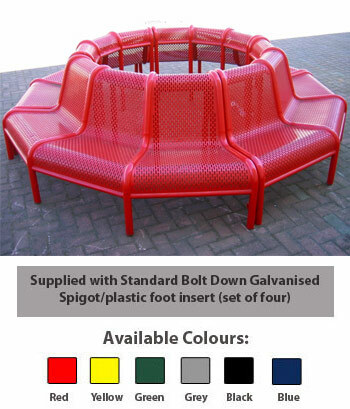 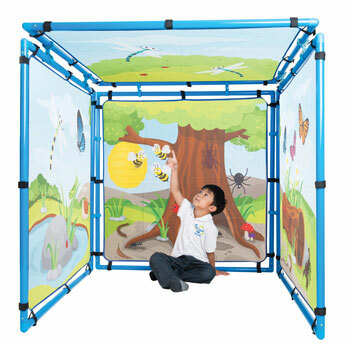 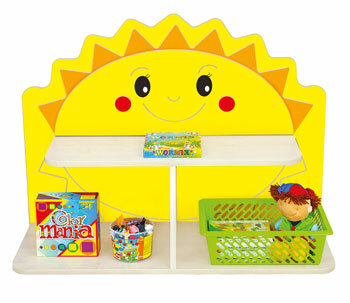 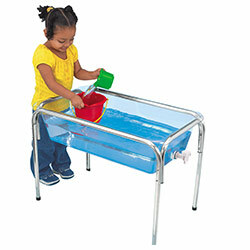 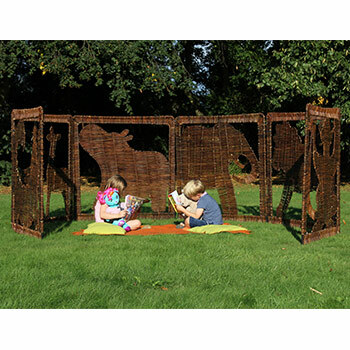 Our tables are designed for Pre-School, Primary and Secondary school settings. 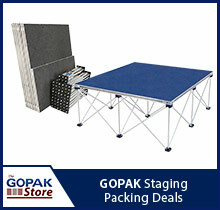 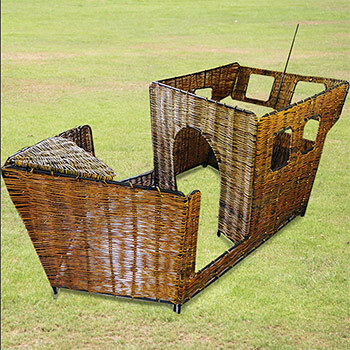 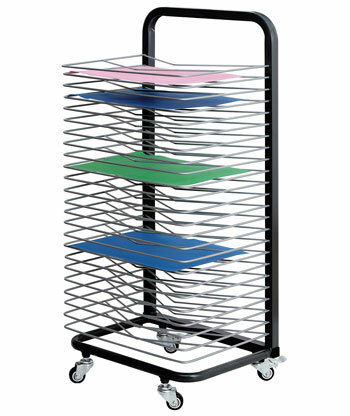 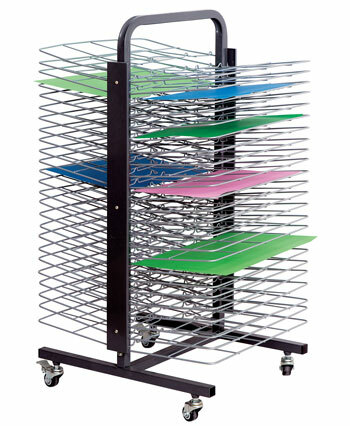 Where ever you need to pack-away to save space and where guaranteed quality is a must. 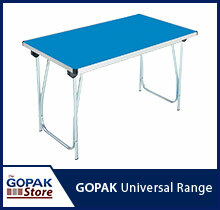 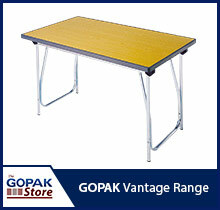 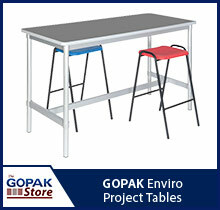 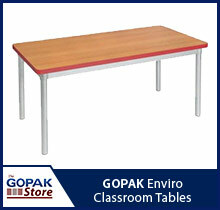 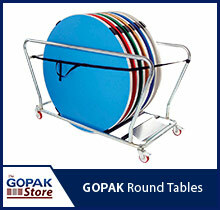 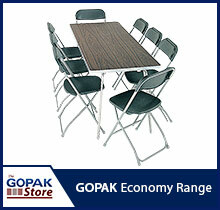 Robust, long-lasting and lightweight, we have a table for every need and situation.